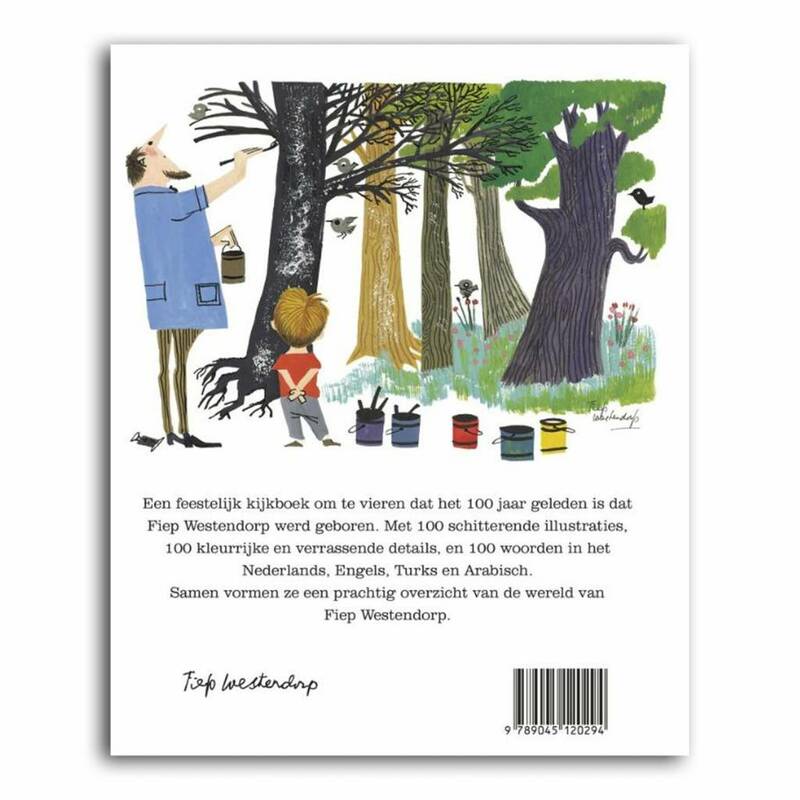 A festive book to celebrate that it was exactly 100 years ago that Fiep Westendorp was born. 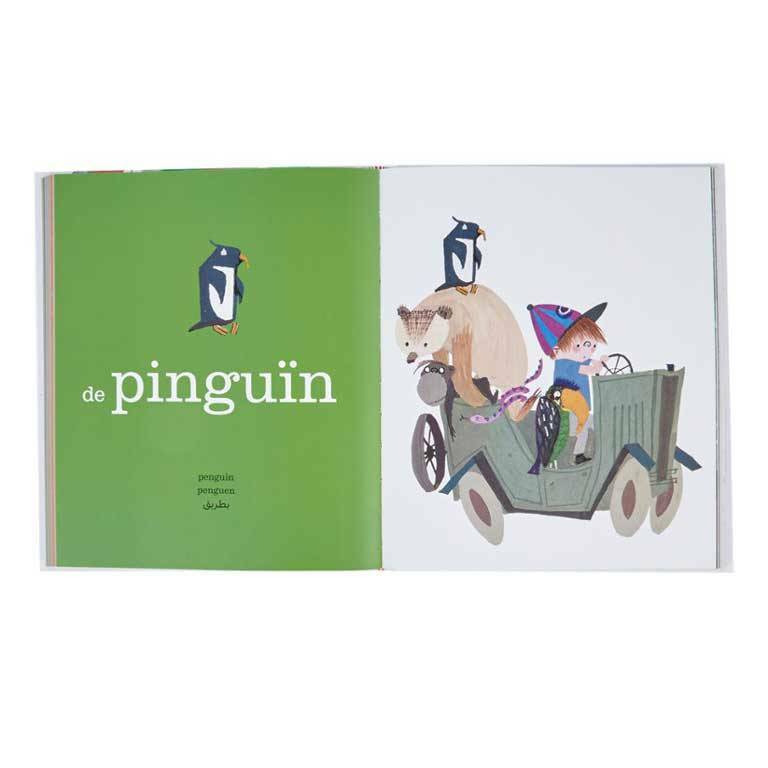 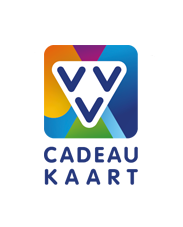 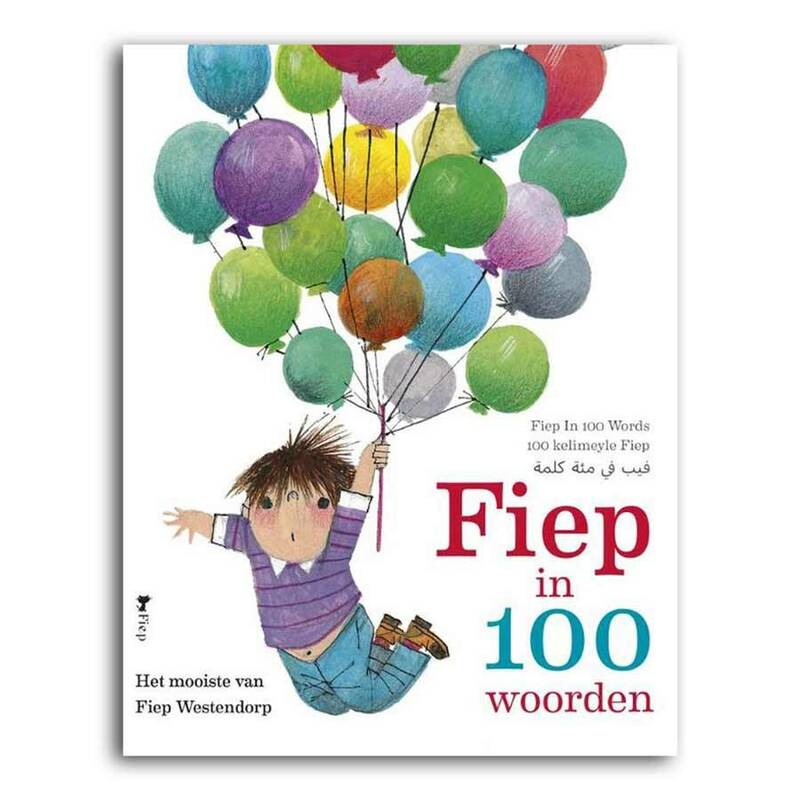 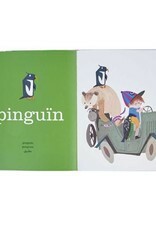 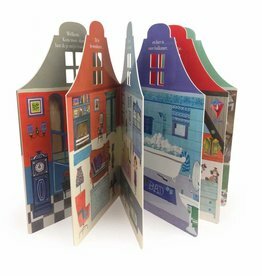 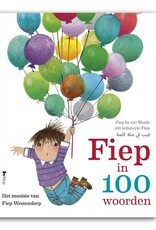 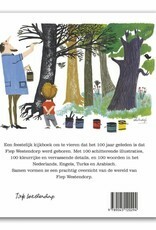 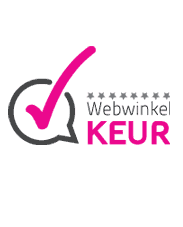 With 100 beautiful illustrations, 100 colourful and special details and 100 words in Dutch, English, Turkish and Arabic. 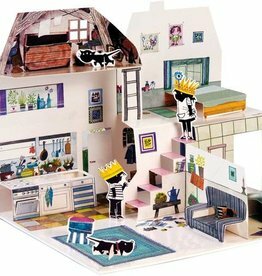 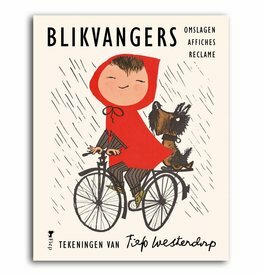 Together they form a beautiful overview of the world by Fiep Westendorp.